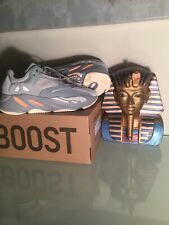 Adidas Yeezy Boost 700 Inertia Size 9 with Box bought from Adidas website ! 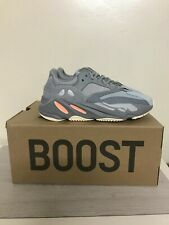 IN HAND ADIDAS YEEZY BOOST 700 INERTIA MEN'S SIZE 5! READY TO SHIP! This page was last updated: 18-Apr 11:59. Number of bids and bid amounts may be slightly out of date. See each listing for international shipping options and costs.